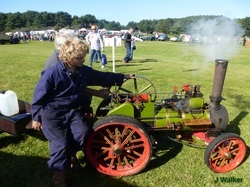 Welcome to the web site of the Model Steam Road Vehicle Society. 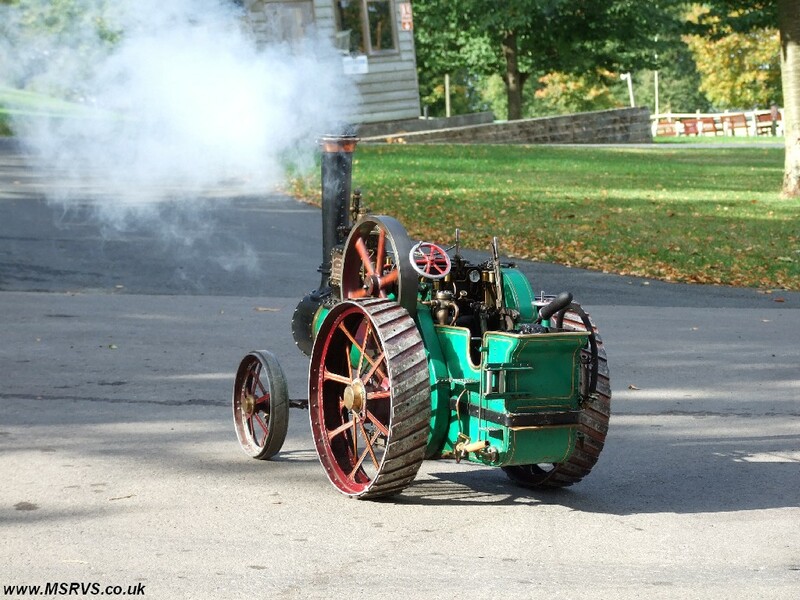 We are one of the few UK Model Engineering societies whose focus is Road Steam engines. P﻿﻿lease take a look aroun﻿﻿d and feel free to contact us if you would like to know more. For all of the latest MSRVS news click here.